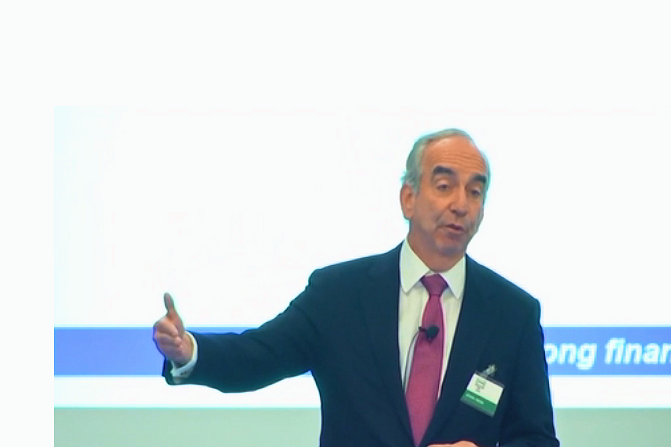 CEO of HESS Corporation John Hess said that despite the volatility in oil prices and the decline of financial markets, Hess has not changed its long-term strategy with a focus on executing it to deliver value to its shareholders – and its assets in Guyana play a large part. 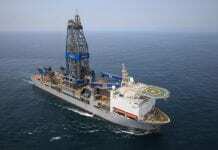 HESS is a 30 percent joint venture partner along with ExxonMobil (45 percent) and CNOOC Nexen (25 percent) in the Stabroek Block offshore Guyana which has this month been confirmed to have over five billion barrels of recoverable resources with 10 discoveries, the last being Pluma on December 3, 2018. Speaking at HESS’ Investor Day 2018 held on December 12, 2018 and streamed via webcast, Hess said that the company will be moving from its investor phase which should be completed in 2019 to its free cash flow generation and return of capital phase thereafter. “The world has underinvested in future oil supply and HESS is extremely well positioned to take advantage of this dynamic. Our company has been on an amazing journey and our portfolio has been transformed and we are at an exciting inflection point in our history,” he said. 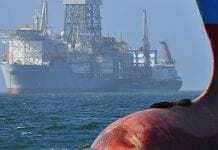 HESS said all four of the company’s major assets, including its 30 percent stake in the Stabroek Block offshore Guyana, will be cash generators by 2022. “We will demonstrate that we have built a resilient low-cost portfolio with a best in-class mix of short and long cycle projects that will deliver results that lead HESS’ peers and key sectors of the S&P 500. He said that the projects will see cash flow increases to 250 percent by 2025 and portfolio break even costs that decrease to $40 a barrel by 2025. HESS revealed that Liza phases 1 and 2 will be prefunded and hence there will be no need for debt or equity to finance these two phases. 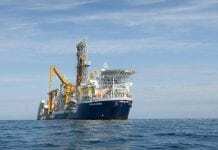 Next year the company is also hoping to complete its Payara development plan for 2019 sanction and execute Front End Engineering Design (FEED) for FPSO 4 and 5.